Practicing Pilates creates strong and flexible bodies that move with grace and freedom. It is an ideal form of exercise for anyone; from young to old, from highly trained to having no fitness background whatsoever. 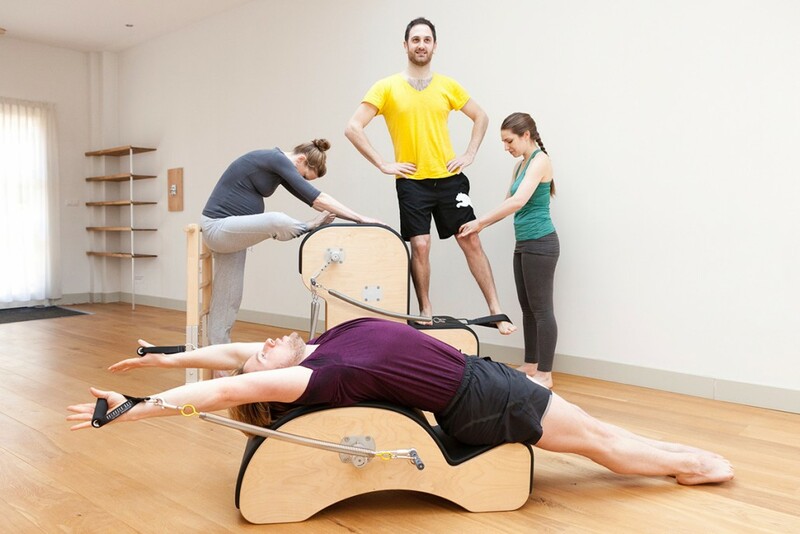 It’s flexible system allows exercises to be modified as required for the physical condition. There is always scope for development and progression to a higher intensity of work. The conditioning routines incorporate floor and spring-resistance exercises on machine that helps to build flexibility. lean muscles, strength and endurance in the legs, abdominal, arms, hips and back. Deep, lateral breathing is encouraged, helping circulation, energy levels and well being. The teaching methodology helps a client re-set neurological movement patterns bringing them lasting ‘good’ posture that is functional and free.